Selfstrology is a western astrology school and consultancy firm based on modern astrological techniques and self-development principles. Founded in 2011, the academy provides courses and workshops for enthusiasts who are interested in a deeper understanding of psychological behaviours discovering ways of helping individuals deal with personal challenges and blockages to uncover freedom of self-expression. To empower people to discover, understand and achieve personal identity, purpose and self-expression. 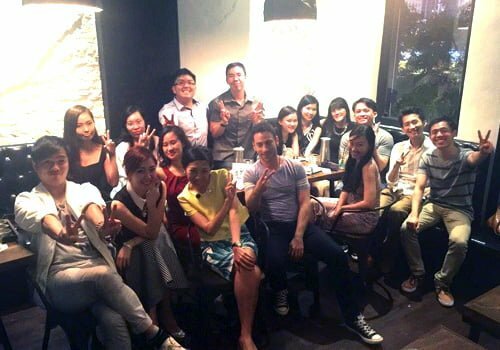 To make available astrology as a tool for profound self-discovery and self-development to individuals and companies in Singapore and internationally. Respect for the power of the indivudual, with genuine care and concern for clients’ well-being and helping them discover and achieve their purpose. 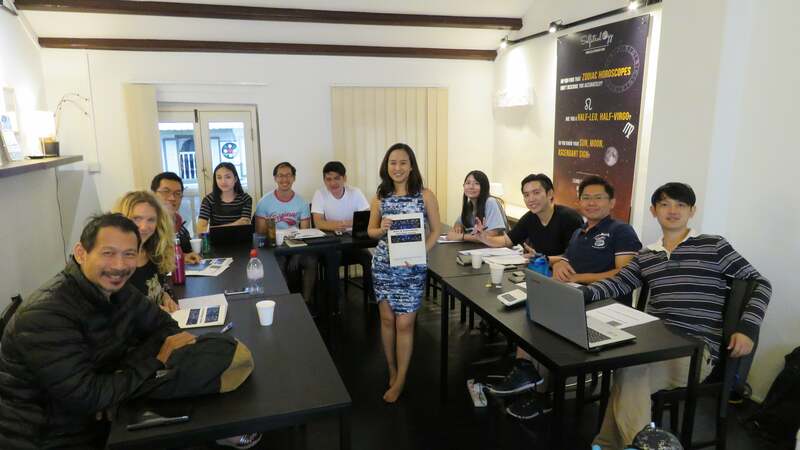 Selfstrology Pte Ltd is a Western astrology consultancy firm, providing personal astrological consultations and astrology-based workshops for personal and career development. Based in Singapore, Selfstrology has been in operation for the last three years. 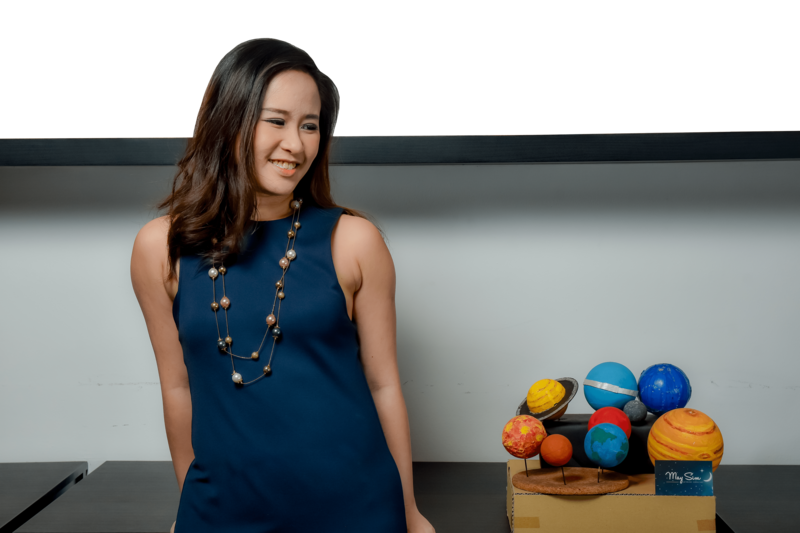 Astrologer and founder May Sim began studying astrology privately in 2004, and began formal studies in astrology in 2011. She started her astrology consultation practice in 2012 and Selfstrology was officially incorporated in November 2014. Following the launch of Selfstrology, May began to take on corporate engagements and conduct small-scale astrology workshops apart from personal consultations. 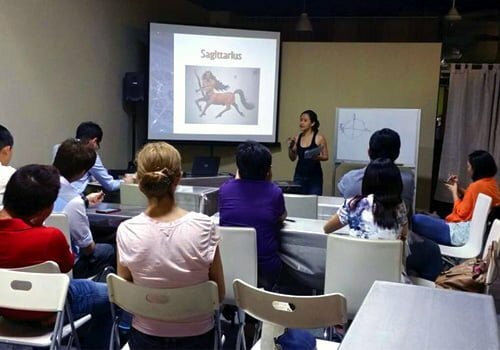 Year 2015 also sees the commencement of classes for aspiring astrologers to improve the standards of astrology among local hobbyists. 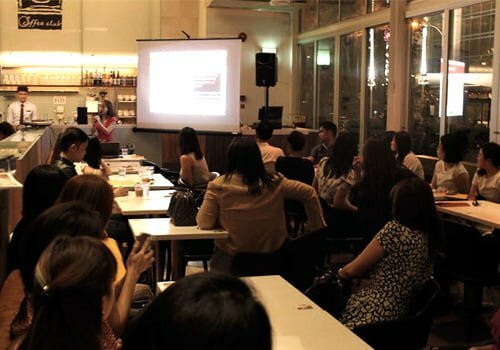 Touted as the only astrology consultancy in Singapore run by a fully-qualified astrologer, Selfstrology also conducts classes for individuals who wish to learn astrology in a structured environment. 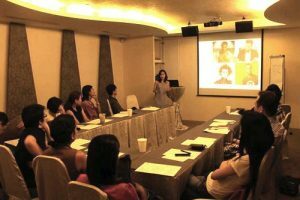 Our vision is to be the most-respected Western Astrology practitioner and consultant, by individuals and companies, in Singapore and internationally. We pride ourselves on being fully-qualified astrologers with comprehensive backgrounds in astrological technique and genuine care for our clients’ well-being. If we understand the solar system as a giant cosmic clock, and that time is being measured by the systematic orbit of planetary indicators around the Sun, you get a sense of each and every individual existing within an ecosystem that extends beyond our earthly boundaries (literally). Many of our clients begin their experience with us with a birth chart consultation, and indeed, a birth chart is but a record of the environment and situation into which a person is born, and we become walking products of our environmental influences and energy interplays with other persons around us, shaping personality, behaviour and skills.